Arctic sea ice extent is now higher than 2006, the year with the highest summer minimum of the past decade. 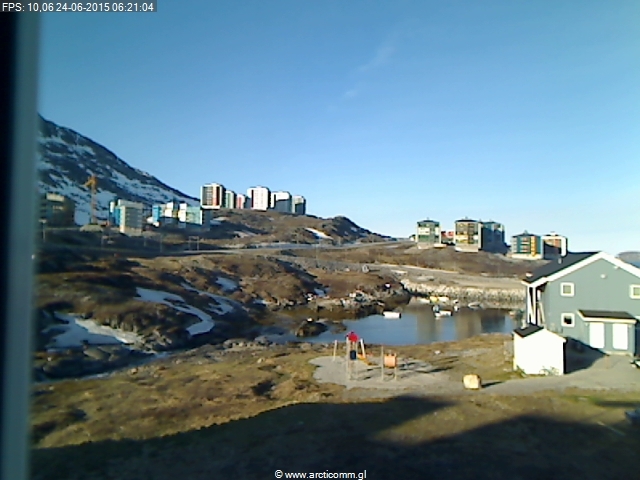 There is still snow in southern Greenland on June 24. Vikings used to farm there. That would be impossible now. The Northwest Passage is completely blocked by thick, multi-year ice. Climate experts will continue to lie about this, because their funding depends on it.